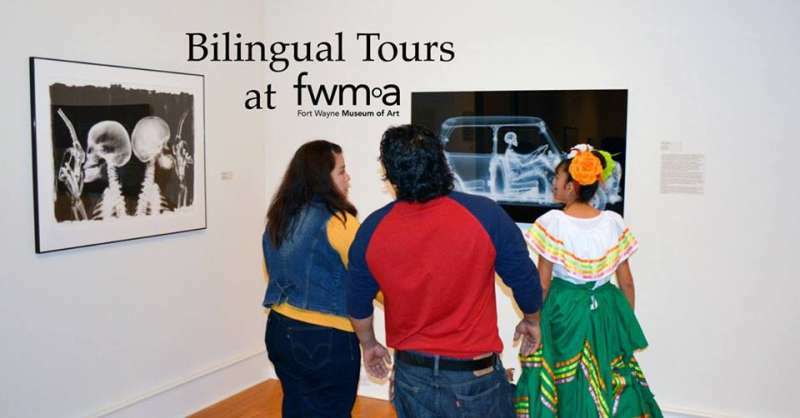 Launched last year, FWMoA partnered with the Fort Wayne-based Language Services Network to offer bilingual tours of our current exhibits! The tours are free and no RSVP is required. 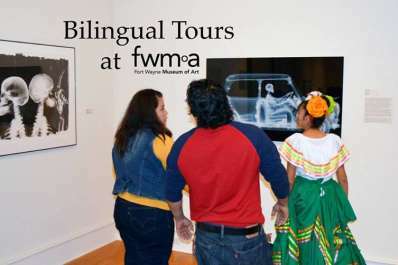 However, if you have questions, please contact the Language Services Network at 260.426.6764. This tour will be in Spanish and English.